Prestigious Arcadia Custom Home in Gated Skyecroft is located on a cul-de-sac lot. 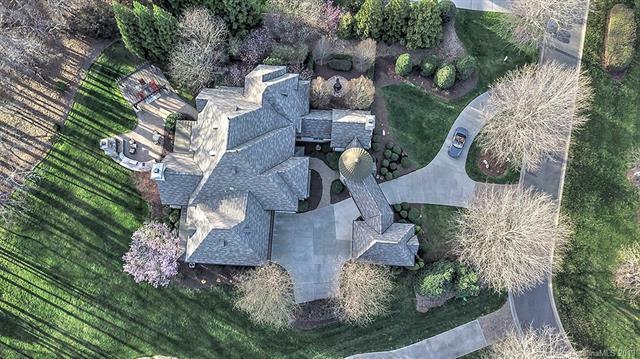 This home has a circular drive with Porte-Cochere and mature landscaping. 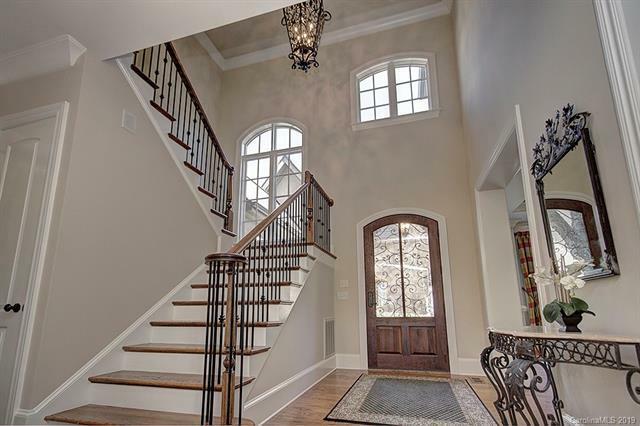 The magnificent quality of this home welcomes you at the front door and continues throughout the home. This home has been meticulously maintained and cared for by the original owners. The Gourmet Kitchen opens to the Breakfast area and Vaulted Great Room with Wood Beams and Large Two-Story Stone Fireplace. Owner's Suite on the main floor Plus a Guest Suite or Office with Fireplace and Separate Entrance. Upstairs has Three Large Bedrooms, Three Full Bathrooms, a Second Laundry Room plus a Huge Bonus Room with Play, Bar and Media areas with electronic media screen. The screened porch with slate flooring opens to the expansive Paver Patio with Pergola, Fireplace, and Cooking area. 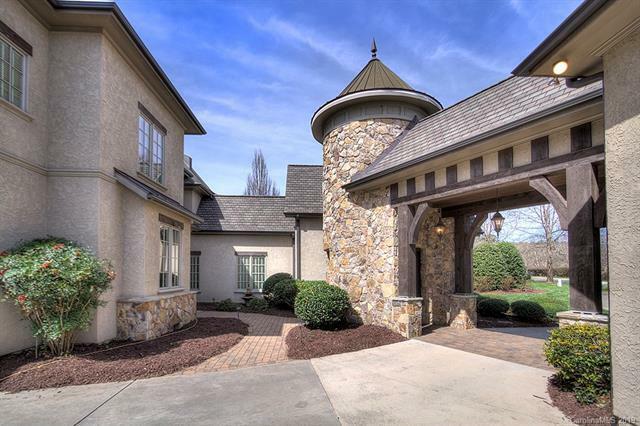 The Resort Style Gated Community features: Clubhouse, Pool, Ponds, Tennis Courts, Playground Area, and Walking Trails. This is a Must See Home!